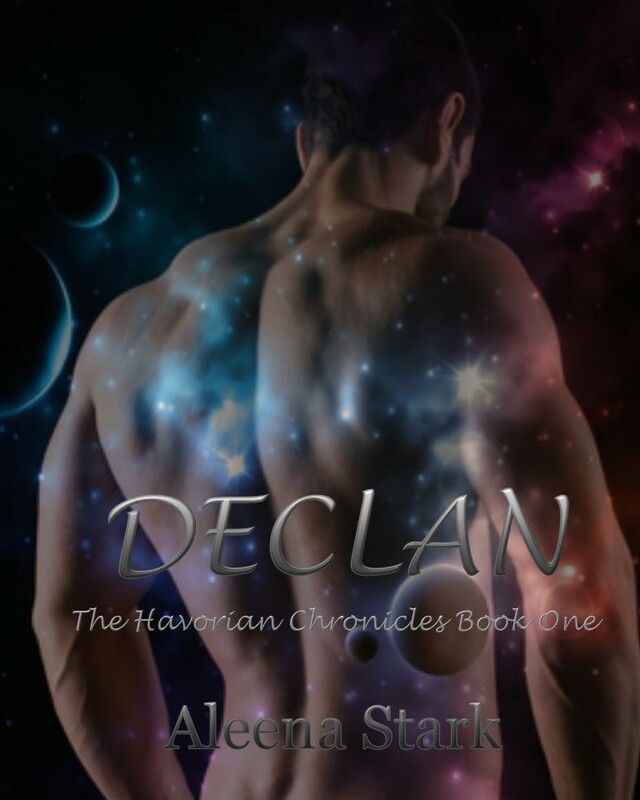 Pre-Order Your copy Of Declan, The Havorian Chronicles Book One Today! The wait is almost over! November 20th my first sci-fi romance hits the shelves! Be the first to pre-order your copy today! I absolutely love fantasy romance. I love reading it. I love writing it and I hope you enjoy this labor of love as well. Have you checked out my forum yet? Go to http://aleenastark.freeforums.net/ and start a post, answer a post or just leave any questions or comments. I love hearing from you! I hope you love Declan and his fellow alien soldiers as much as our Cursed warriors and military heroes!